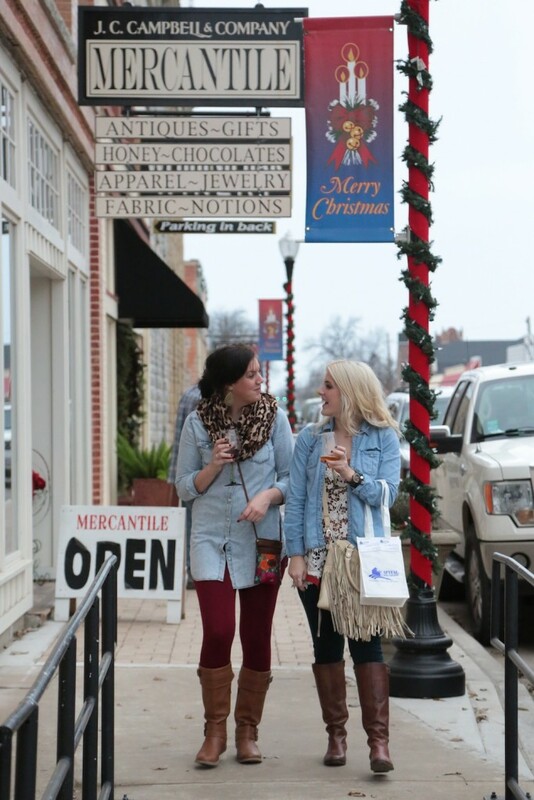 It’s hard to beat the charm of small-town Christmas in Texas. After all, everything is bigger in Texas and that goes for our Christmas spirit. Here in San Saba we light up the sky with a million dancing lights and raise plenty of wine glasses to the yuletide spirit. Each year thousands of Texas flock to the Texas Hill Country, forsaking the city limits for quaint towns bursting with holiday cheer and events. There’s just something so big about the way that small towns celebrate Christmas. San Saba – at the top of the Texas Hill Country – is no exception. Our holiday season is Texas-sized and downright magical (if you ask us). Every year, from Thanksgiving to January, holiday spirit takes over Wallace Street and the downtown square. Holiday events are all family-friendly, and free with only one exception – San Saba’s annual wine event the Sip n’ Stroll. December 8 is our biggest day of celebration and is packed with holiday events. Here is our holiday programming for the 2019 holiday season. 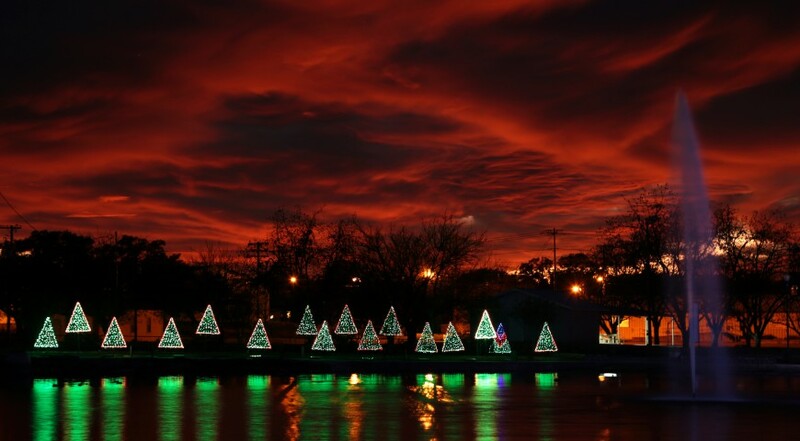 See the dancing lights of Mill Pond Park! 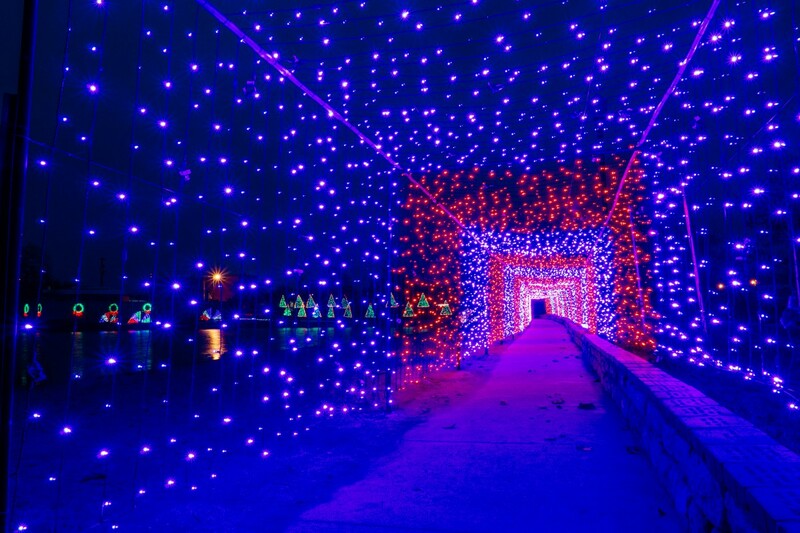 The 7th Annual Mill Pond Christmas Extravaganza is a 30-acre Christmas park featuring over a million twinkling lights. The lights dance with a curated list of Christmas carols broadcasts over 88.7 FM. If the weather is nice, light-seers can opt to walk through the park. Open nightly from November 22, 2018, through December. Entry is free and open to all. The park opens at dusk and closes at 10 p.m.
San Saba’s annual Sip N’ Stroll is on December 8. Each year, the boozy event gets bigger and more fun. The renowned wine tasting event starts at 2 pm and runs through 6:00 pm and features several Texas wineries housed in downtown San Saba’s businesses. It’s a night full of merriment and, of course, wine. Browse for Christmas gifts, chat with locals and visitors, snack on treats and enjoy a glass (or nine) of award-winning wine. Tickets are $30 and include a wine glass and 10 taste pours. 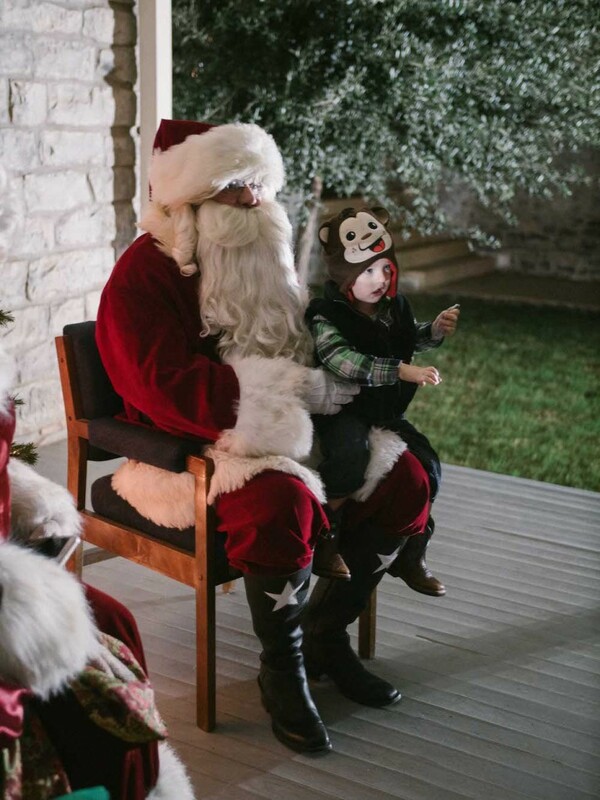 Santa Claus is heading south and setting up shop in San Saba’s Estep-Burleson Plaza on December 8 from 2 pm until 4 pm. Take the kiddos (wine optional) to meet Santa at Santa’s Workshop, and shares their Christmas wishes with ole St. Nick. Mrs. Claus will have cookies ornaments to decorate. Free and open to all. Visitors can also put a dent in their shopping lists with a special pair of boots from Harry’s Boots, antiques at J.C. Campbell and Co. Mercantile, or foodie gifts from Alamo Pecan, Oliver & Co., and San Saba Olive Oil Company. You can pick up edible goodies at the Pecan Capital Trade Day from 8 am – 2 pm that morning! 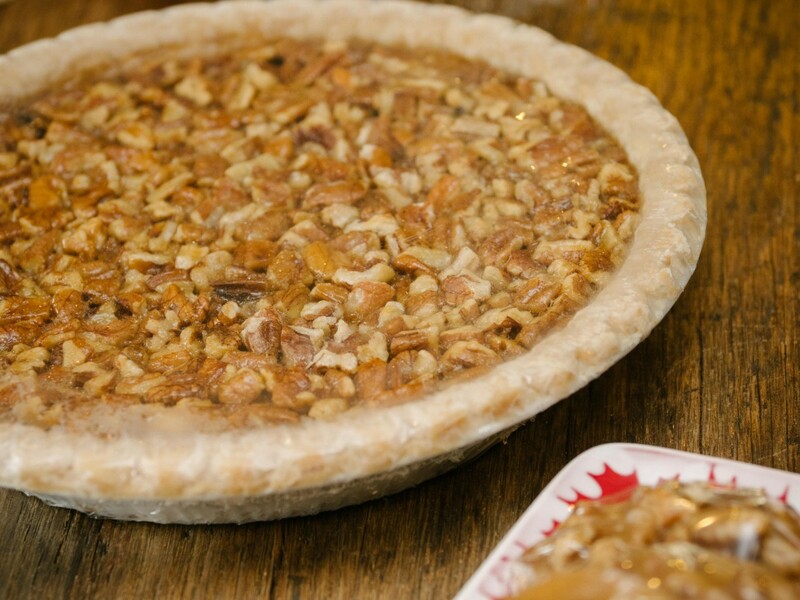 San Saba, the Pecan Capital of the World, has the best pecan pies, cookies, and treats that you can find in the Hill Country. Don’t miss the chocolate bourbon or the german chocolate pecan pies – they are the perfect hassle-free hostess gift during the holidays. But, make sure you buy two – you’re going to want one all to yourself! 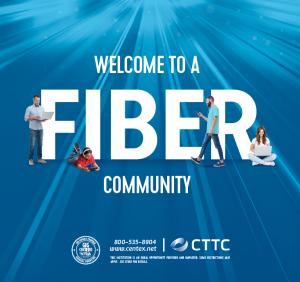 We’re looking forward to the holiday season and sharing our cheer with you and your families! Hope to see y’all around this parts this year!